The Lawrence-Scioto County Solid Waste Management District, Southern Ohio Medical Center and Scioto County Sheriff Marty Donini have partnered to offer a pharmaceutical collection event for Scioto County residents. 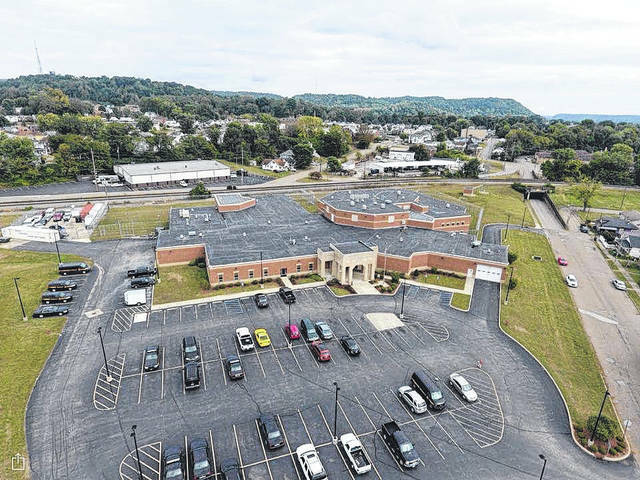 The collection will take place 10 a.m. to 2 p.m. April 13 in the Scioto County Jail parking lot, 1025 16th Street in Portsmouth. According to studies conducted by the U.S EPA, pharmaceuticals are present in the nation’s water systems, and certain drugs may cause significant ecological harm. In a study conducted by the Ohio River Valley Water Sanitation Commission (ORSANCO), there were numerous chemicals and pharmaceuticals detected in small concentrations in the Ohio River, ranging from antidepressants, blood pressure medication and cocaine. As a result of these studies, a push to stop the age-old practice of simply flushing unwanted or outdated medication has been enacted to make for cleaner water, and a safer environment. Residents can bring any outdated, unused or unwanted prescription drugs to the Scioto County Jail parking lot to be properly disposed of. Prescription and over-the-counter medications will be accepted in pill form only. No liquids or illicit substances will be accepted, as they are not a part of this initiative. Intra-venous solutions, injectibles and sharps will be accepted. Controlled substances, any drug or chemical that is regulated by the federal government and can be obtained legally only with a valid prescription will be accepted. Law enforcement will be available to offer security, and a licensed medical professional will be present for prescription identification. 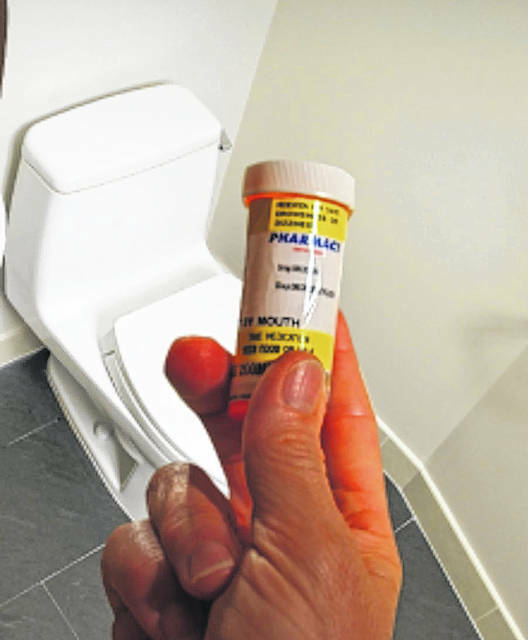 Prescriptions should be brought in their original container for easier identification, if possible, and all personal information should be removed from the bottle. The Lawrence-Scioto County Solid Waste Management District would like to thank SOMC and Sheriff Donini for dedicating their time and resources to take part in this free initiative.